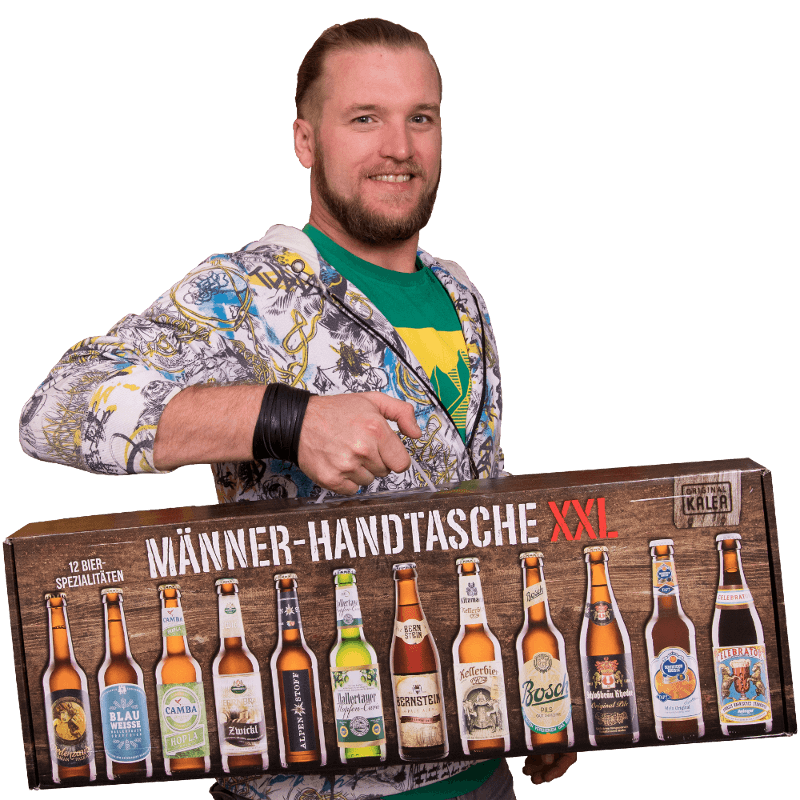 The Männerhandtasche (eng: man purse) features 12 different beer specialities, as well as a tasting guide. Finally, carrying a purse is not reserved for women alone! Our classic metal Beer Box features a retro style with 3D stamping and 12 hand-picked beer specialities – it is and has always been one of our top sellers, expecially so in the Advent/Christmas time! The latest entry to our beer box family! The Craft Beer Box features 12 different craft beer specialities from all over the world and a tasting guide, making it ideal for starting your craft beer journey! 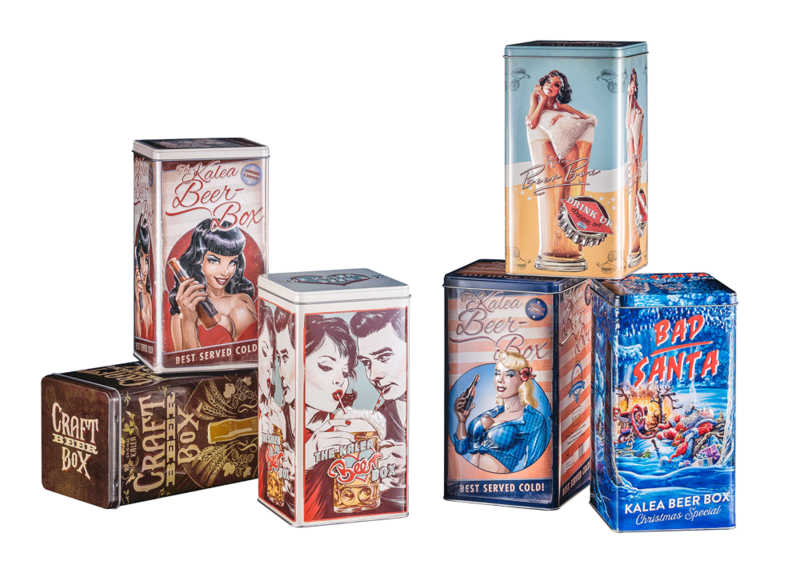 These Retro Beer Gift Boxes in pin-up-style contain 4 beer specialitites – they are especially interesting for collectors as the six versions are limited and new designs are just around the corner. The Kölsch Beer Box – because non-Cologners should get to try Cologne’s exquisite beer specialitites, too! This gift box is filled with 11 different Kölsch beers, as well as a “Kölsch-Stange”, a specific Kölsch glass. Out now: This Oktoberfest beer box includes 8 Bavarian “Festbiere” which bring the “Wiesn” right into your living room (minus the exaggerated prices, of course)! Out now: The Tasting Box, a perfect beer tasting experience – 10 beer specialities, our exclusive tasting guide and 2 BeerTasting tasting glasses, all in a single carton! 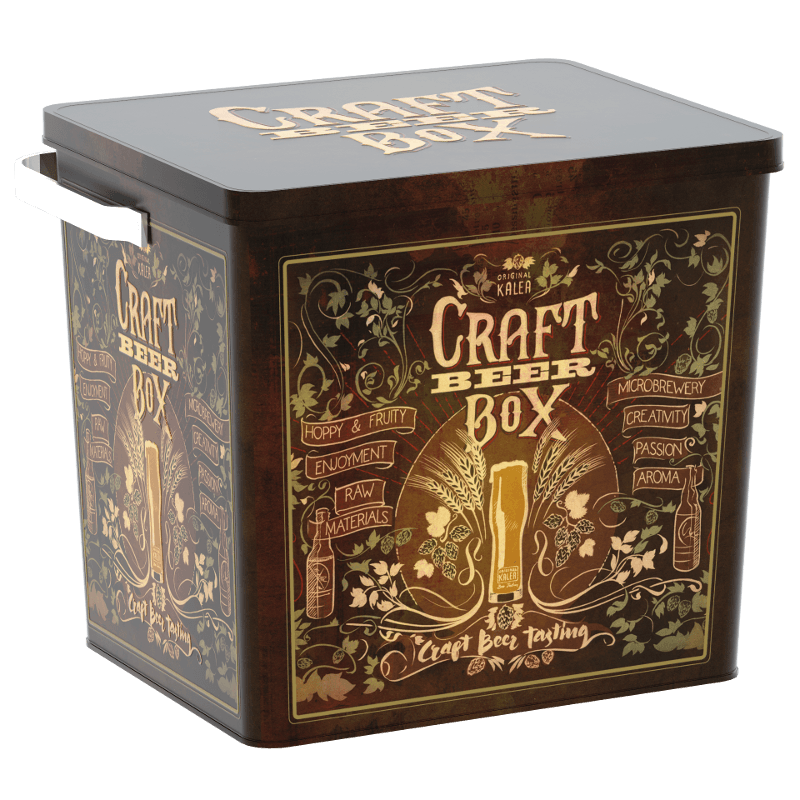 The Beer Box for craft beer enthusiasts! Featuring 7 different craft beer specialities and a tasting glass, this box is a joy to test for both amateurs and experienced beer tasters! 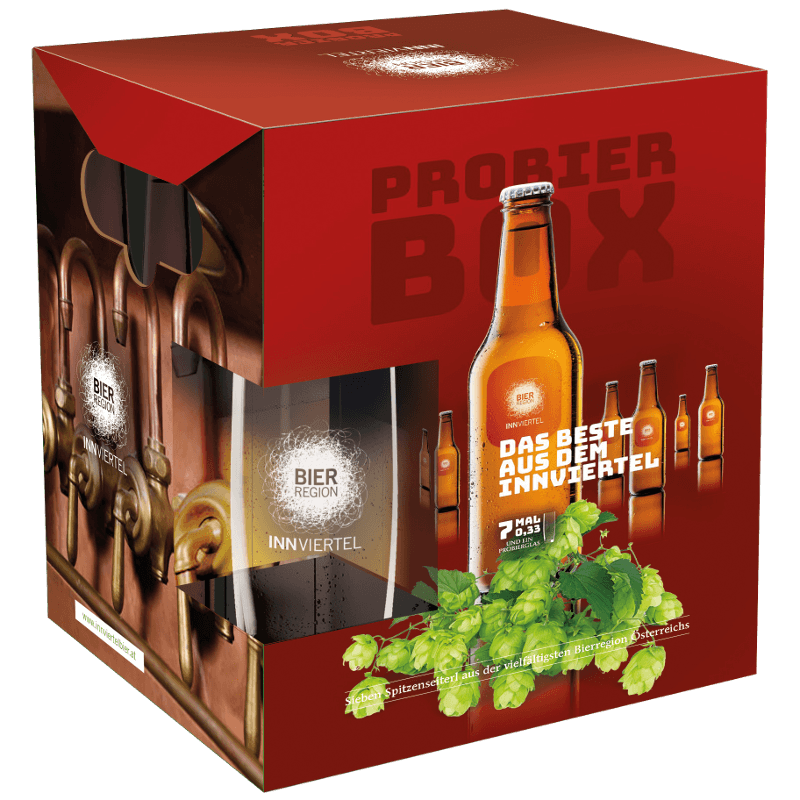 Only available at REWE: Featuring 4 different craft beer specialities, this box is a joy to test for both amateurs and experienced beer tasters! This box does not include a tasting glass. O’zapft is! With this Bavarian motto in mind, we created the Oktoberfest Beer Box. It features 7 Bavarian Oktoberfest-beers as well as a tasting glass. The perfect gift for a true Bavarian! The European Beer Star Box features a selection of the awarded beers (gold, silver and bronze) and a tasting glass, which allows for a personal testing of each awarded beer. Filled with 7 different, Austrian beer specialitites and a tasting glass, this Beer Box is a must-have for every Austrian and those, who aspire to be ones! This box includes 7 different Maibock specialities that build a perfect bridge between the sweet n’ strong beers of winter and the refreshingly-dry beers of summer! The beauty of the Innviertel, a small region in Upper Austria, is reflected by its beer culture in particular. The Innviertler Beer Box gives an insight into the unmistakable variety the Innviertel has to offer. The classic version of our carton Beer Boxes. It features 7 different beer specialitites stemming mostly from Germany and Austria, as well as a tasting glass for the optimal tasting experience. Discover the great beer variety of each Austrian federal state! All of the 6 different Regional Beer Boxes are packed with 7 beer specialities of each respective federal state.